As the days grow warmer, you may notice a lot of itchy dogs frantically scratching themselves in streets, parks and dog runs. Seasonal allergies are on the rise, and they will only get worse as the summer progresses. 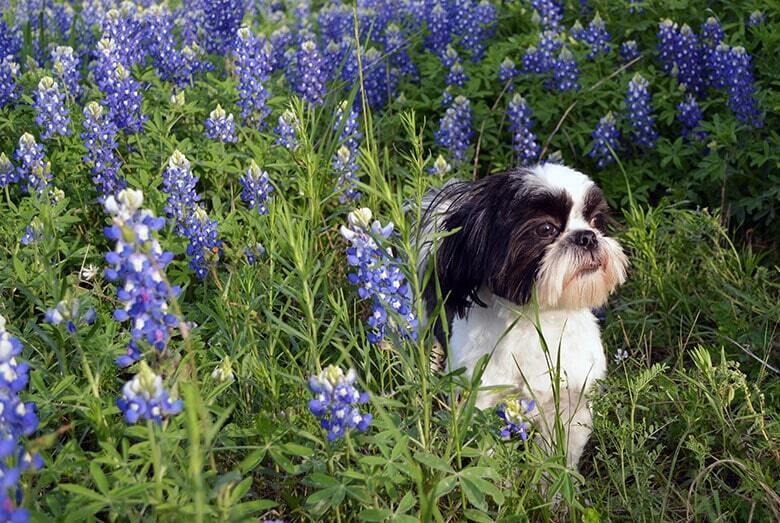 If your dog is allergic to pollen, your dog’s problems began in the spring. They get worse in summertime because many plants that trigger allergies, like ragweed, grasses, vines and some flowers are low to the ground where your dog walks, plays or relaxes. Insects are another allergen that can trigger your dog — even ones that don’t have allergies. 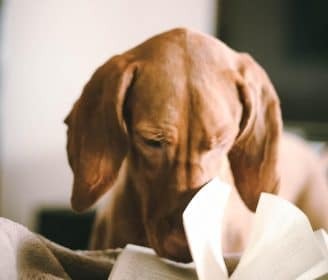 Fleas, mosquitos, bees, wasps, fire ants, ticks, hornets and yellow jackets can all cause allergic reactions, sometimes serious ones that may require a trip to the doggie ER. Other triggers include air pollution and smog that are trapped in heavy humidity or carried on summer breezes. Allergens affect dogs when inhaled, ingested or there’s contact with the skin. Symptoms appear when the body attempts to get rid of the irritant. 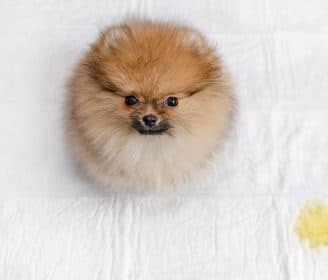 It’s important to recognize the signs that your dog has allergies, so you find the correct treatments. Got An Itch? 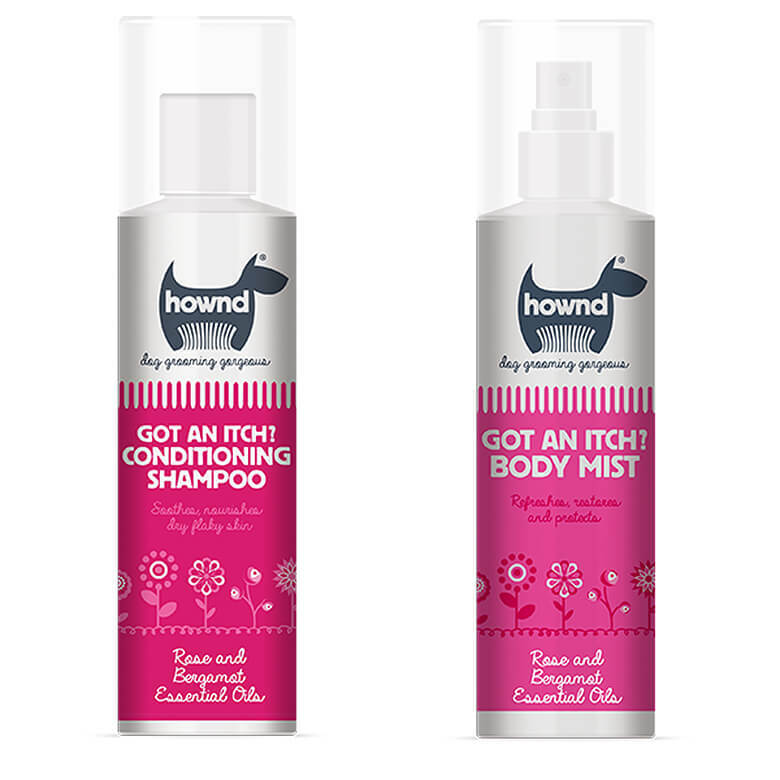 is a set consisting of a conditioning shampoo and body mist that uses aromatic blends of essential oils, vitamins and plant extracts to help relieve a dog’s flaky, itchy skin and dull, dry coat. 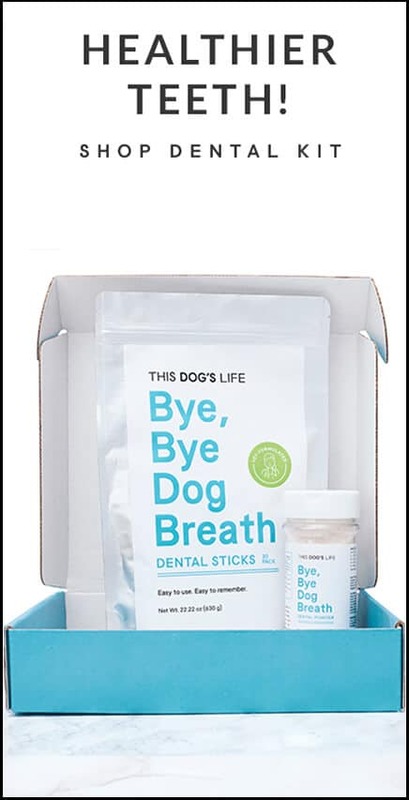 PH-balanced, they both have argan oil, wheat protein, oat kernel, and aloe vera juice to condition, heal and nourish your dog’s skin. It’s also free of the irritating ingredients alcohol, parabens, soaps and dyes, and is the only dog shampoo/conditioner line that is cruelty free. Set includes an 8.5 oz shampoo and 8.5 oz body spray. 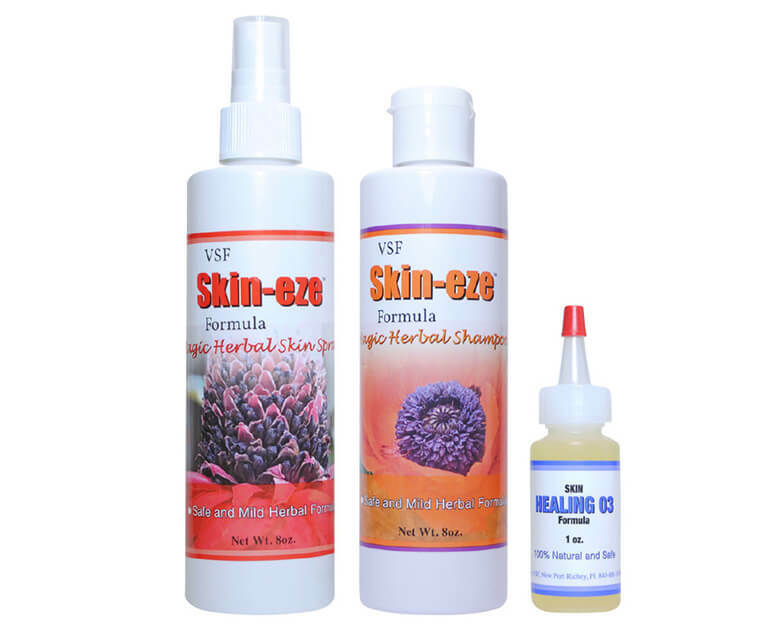 Vet Select Skin-eze Topical Treatment Pack, which includes Skin-eze Shampoo, Skin-eze Skin Spray and Skin-eze O3 Oil, is a line of products for treating skin allergies like itching, scratching, and irritation. The shampoo contains natural ingredients such as citrus and coconut oil, aloe vera, lavender, roman chamomile, Egyptian geranium and calendula. The spray has soothing extra virgin olive oil and can be used between baths to relieve itching, red skin and hot spots. The oil can be used to heal red, raw skin. 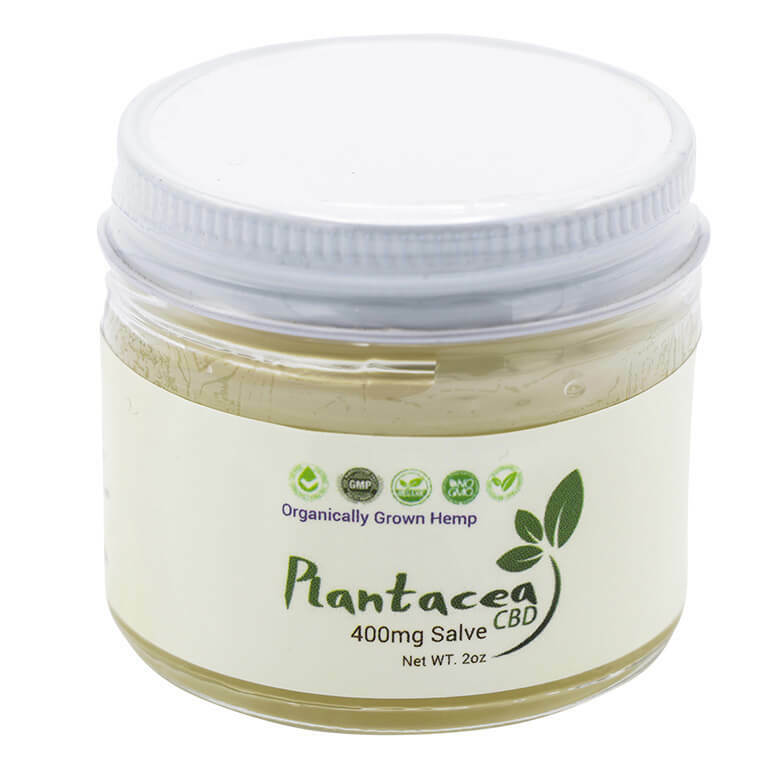 Plantacea CBD salve is great for treating inflamed skin, hot spot, and other site-specific allergic reactions. 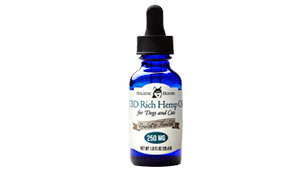 The CBD also makes it helpful for relieving weak joints, muscle pain, inflammation and cuts, along with chronic pain. 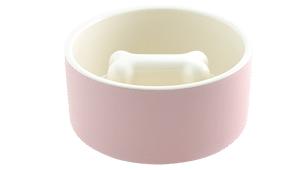 Made with beeswax, hemp, coconut oil, lavender oil and essential oils, it’s easily absorbed into your dog’s system to go to work immediately. Apply directly on affected areas. Comes in a 2-oz. container. 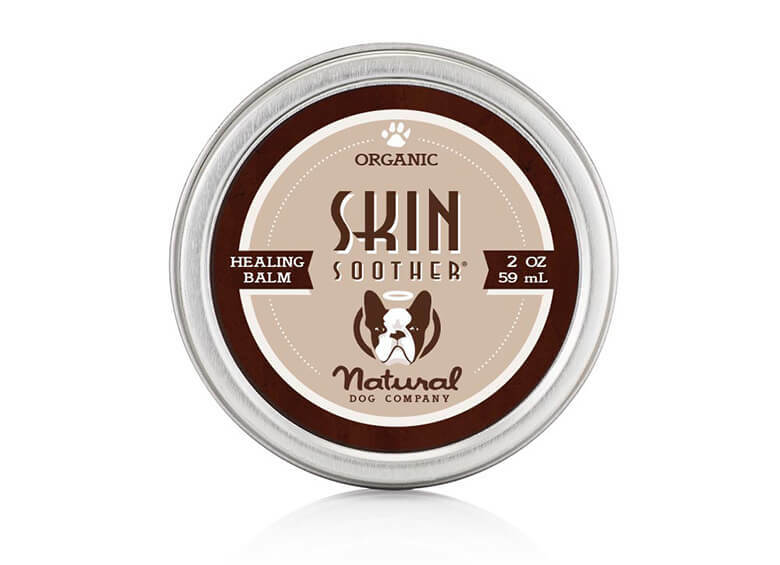 Skin Soother is an organic healing balm that treats itchy irritated skin as well as cuts, burns, rashes and wounds. It contains herbs that are naturally antibacterial, anti-fungal and anti-inflammatory, such as lavender, chamomile, myrrh, vetiver as well as soothing ingredients like cocoa butter, sweet almond oil and coconut oil. Sizes in 1- to 4-oz tins. Not only will your pup look totally adorable in this Paco & Lucia Tee, but her skin will feel fantastic. 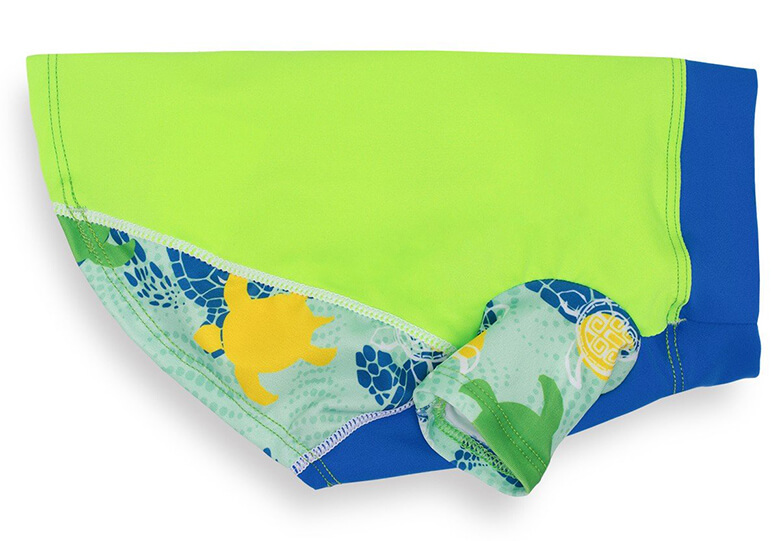 Made from Peruvian pima cotton, the fabric is hypoallergenic, well-made, super soft, and extremely comfortable. 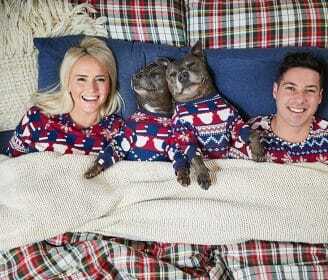 In a stylin’ blue and red, your pooch will be the bomb. 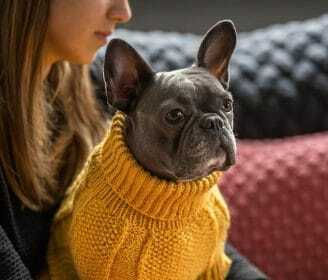 The best part is you can do some good: a part of the proceeds from each purchase goes to the Abandoned Pet Project to help injured and abandoned animals get a new lease on life. From XXS to XL. 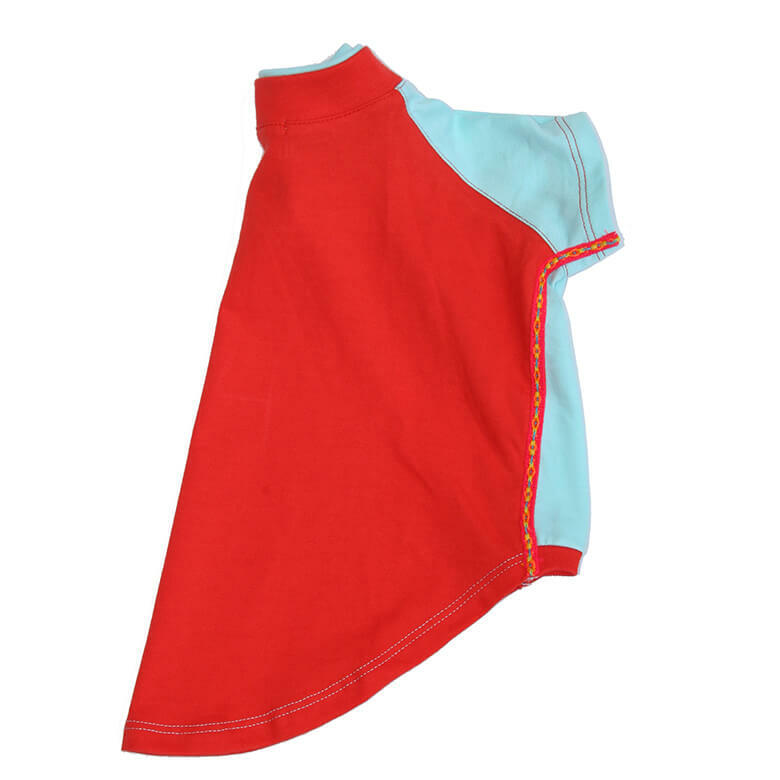 Playa Pup Sun Shirts come in very cool patterns like Tropical Blazing Island, Tribal Shark Falcon Red and Palm Tree Pink, and vibrant solids, but that’s not the best part: These shirts are made of UPF 50+ fabrics that block 98 percent of UV rays, wet or dry. 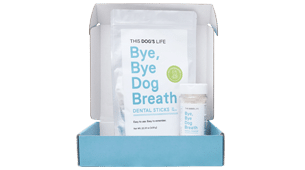 They’re soft and lightweight, quick-drying, free of sunscreen chemicals and perfect for those itchy dogs with sensitive skin. Eco Dog Spray is formulated to spray directly on your dog’s bug bites and hot spots for instant relief. It soothes and moisturizes the skin with essential oils and soothing botanicals including Australian tea tree oil, aloe vera, glycerin, argan, neem colloidal oatmeal, alcohol-free witch hazel, vitamin E, olive oil and other soothing ingredients. Made without parabens, phosphates, synthetic colors and fragrances. It’s even biodegradable. 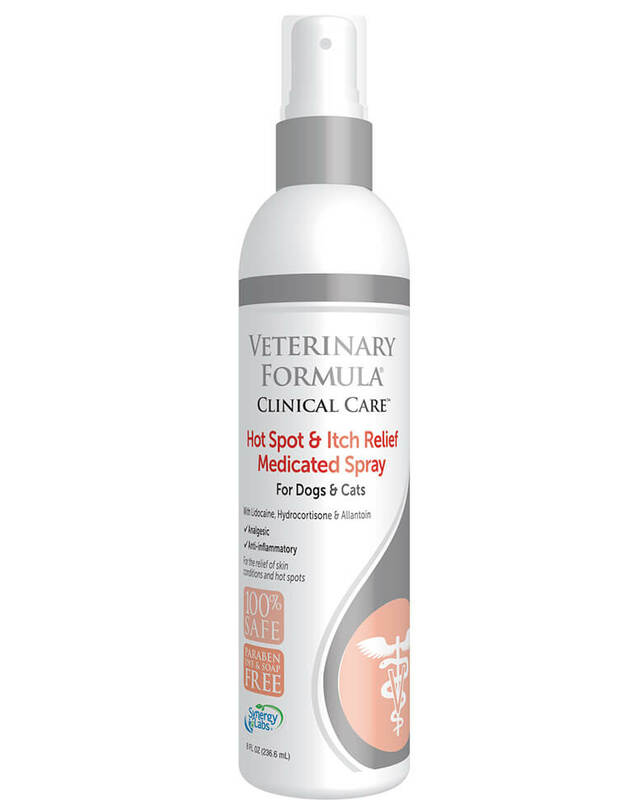 Veterinary Formula Spray is analgesic and anti-Inflammatory to relieve itchy and painful skin conditions. Contains allantoin to stimulate healing, lidocaine to relieve itching, burning and pain from skin inflammations, hydrocortisone to reduce the cause of inflammation, redness and swelling and wheat germ oil to soothe the skin. 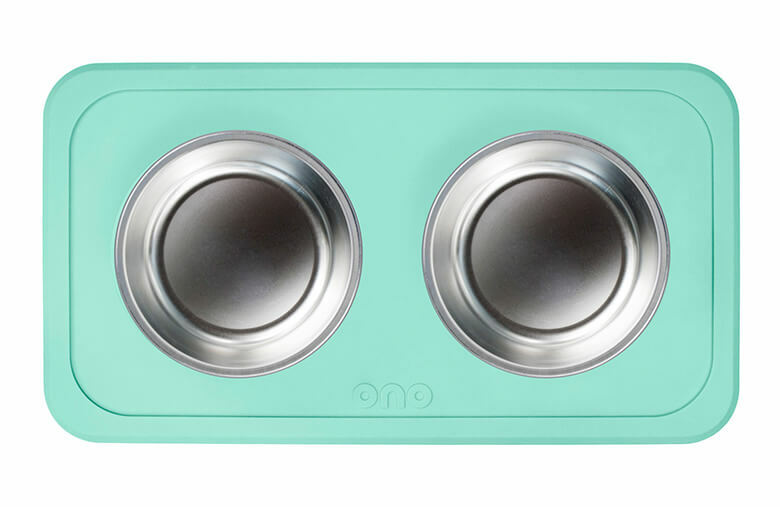 For dogs that are allergic to mold and fungus, the Ono Bowl may be a lifesaver. 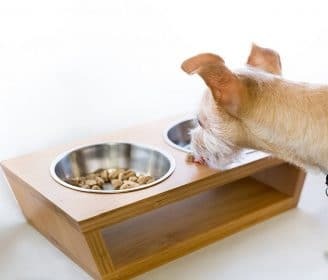 Two stainless steel bowls fit into a silicone mat that grips the floor’s surface, making it very hard to tip over, and prevents spills with a raised lip. 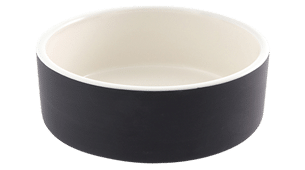 The stainless-steel bowls are mold and fugus resistant, yet dishwasher safe (and so is the mat). Available in Small/Medium and Medium/Large, in four colors. 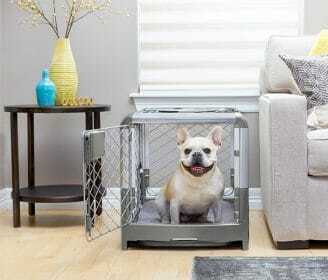 The PetComfort Feeding System is a raised, non-toxic system in two parts. 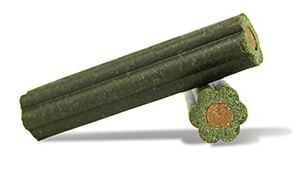 The stand and mat are in one piece, made of durable, non-toxic plastics with anti-fungal and anti-bacterial additives. 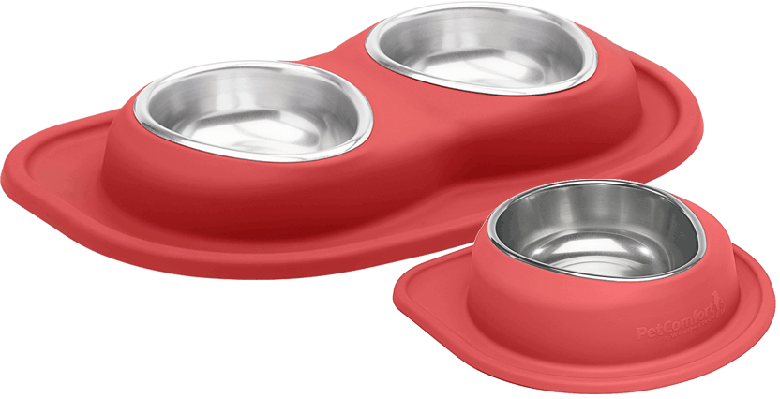 The ergonomic, tear-drop shaped bowls are stainless-steel that is certified lead-, radiation, cadmium- and toxin-free. Available in in high or low-feeding system with multiple heights and one-bowl or two-bowl sets in numerous colors.